They’ve got …Personality! Walk with Personality! !… Talk or Bark with Personality!! The Coton De Tulear has been called the Anti-Stress Dog…..as they have brought so much love to many people. The Coton De Tulear are Therapy Dogs and have brought lots of happiness to people with medical problems, older people and to people who need some unconditional Love. The Coton De Tulear has helped hospice patients feel less pain and a little comfort. Cotons are Happy, Smiling, Jolly, Loving little dogs. They are wonderful for children and families, retired people, people who travel a lot… as the Coton De Tulear is a wonderful little traveler….They just want to be with you. Cotons get along with other dogs and cats. They are fast on their little feet…. and today the Coton De Tulear is participating in the Agility and winning big time……..
Their “Purpose”…. Is to give love and receive love!! The Purpose of the Coton De Tulear is to be with you, follow you, sit next to you, share their days with you!! 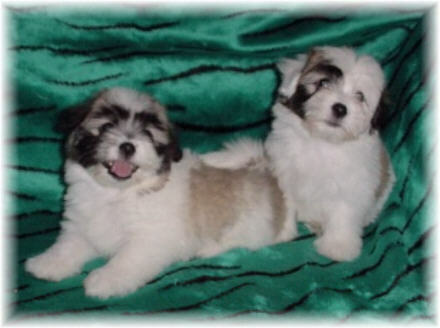 The Coton De Tulear is a Companion Breed …. Not aggressive… can be submissive at times… and can be cautious as well. They are very intelligent and can be trained fairly easy. People Ask… What is their Purpose…? What can this breed do?? Their “Purpose”…. Is to give love and receive love!! The Coton De Tulear … These beautiful little dogs are loyal and proud!! Of course… they don’t’ think they are little dogs. This is the perfect little dog…. That will follow you to the end of the earth! !